In 2009, I presented a Whitepaper on Lee County Florida from 2009 I have been revisiting this paper recently. This presentation is my research done for me and shared with you. This is meant to be a 10,000 sq ft view of the market. 3 ways to react to change. Everyone and each generation share common lifecycle characteristics. Each generation has its own traits and modalities but in the end, we all do the same things. 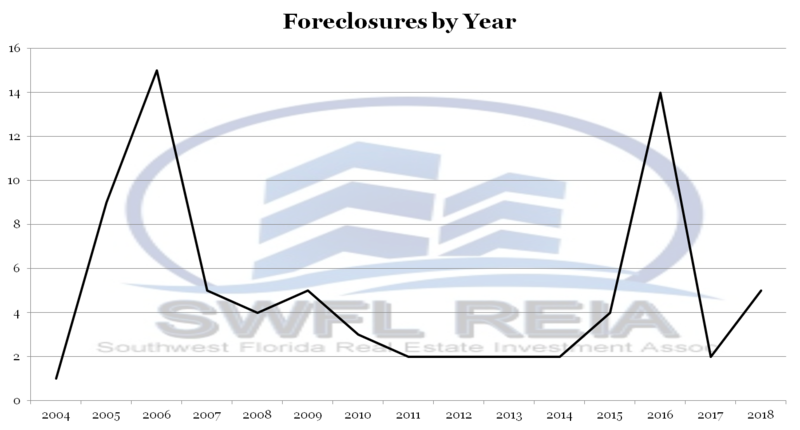 Currently, we (SWFL) are a balanced and growing market. Everyone wants to compare this market to 2005/2006 but currently, we do not share the same metric traits of that market. Traditionally we have been a retiree based market. 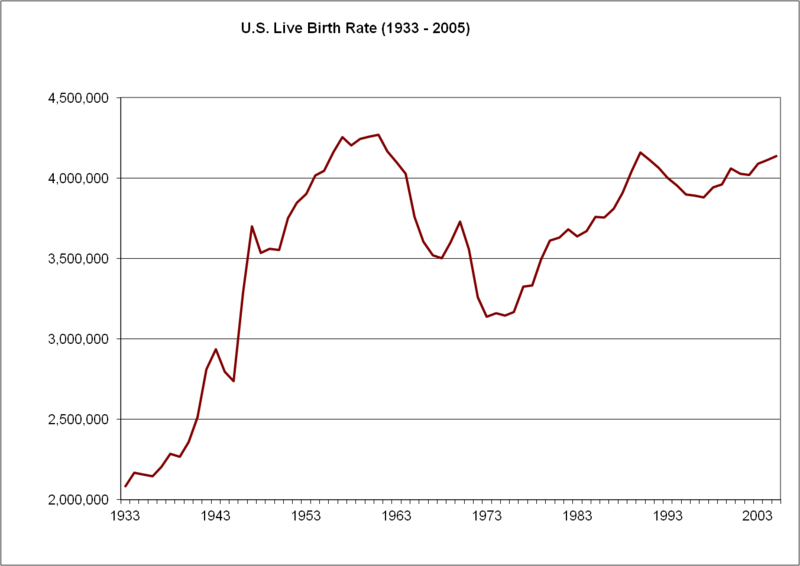 Timing the birth rate of people turning 62 timed the last cycle almost perfectly. The future of the SWFL housing market 2019: How did we get here? 2001 thru 2003 we experienced a growth cycle in SWFL. In 2004 thru 2005 this transformed into a speculative mania. An economic bubble or asset bubble is trading in an asset at a price or price range that strongly exceeds the asset’s intrinsic value. For example, a 330k North Cape Coral home that rented for $1,600 a month. The future of the SWFL housing market 2019: Difference in demand. Check out the growth 2004 thru 2005! By percentages it is astounding. The sharp jump from 2014 forward shows growth but the percentages are not in line with a mania. The market bottomed in August of 2008. Prices have risen since then. 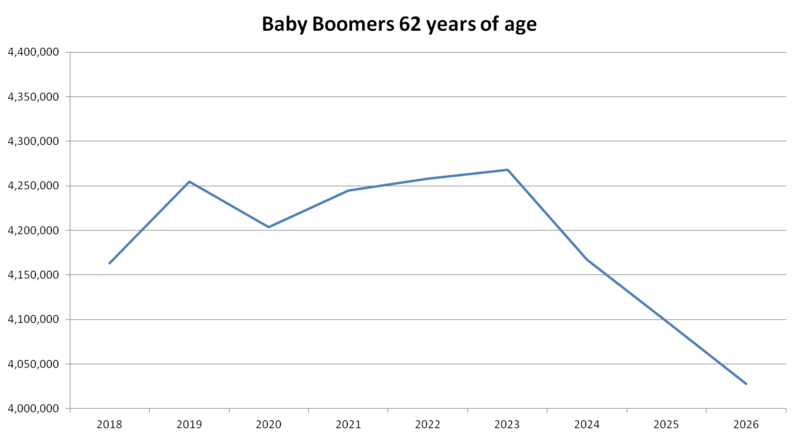 Of recent the average price is flat and the median price is still rising. The future of the SWFL housing market 2019: Potential negative disruptive factors. Easy leverage causes a speculative mania to form. Random external events (black swans). The future of the SWFL housing market 2019: Are foreclosures an issue? What does this spike 2016 mean? The amount of the defaults is at a pace that the market can absorb. 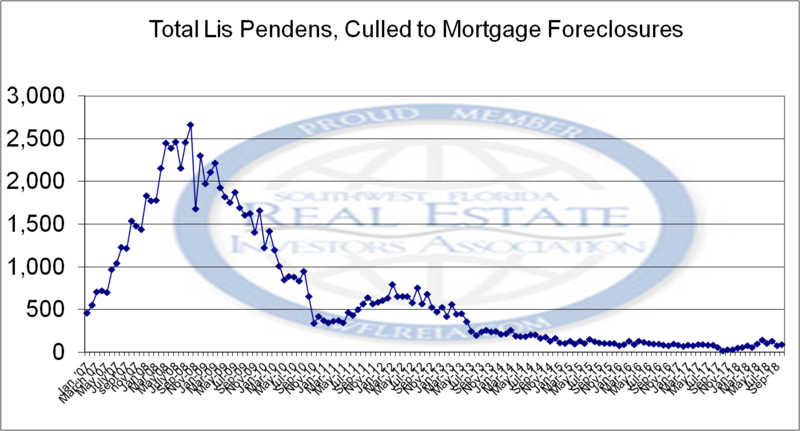 There have just not been enough mortgages since 2008 to drive another wave as we seen before. Below is the last cycle. Every generation is traveling across a level of time. 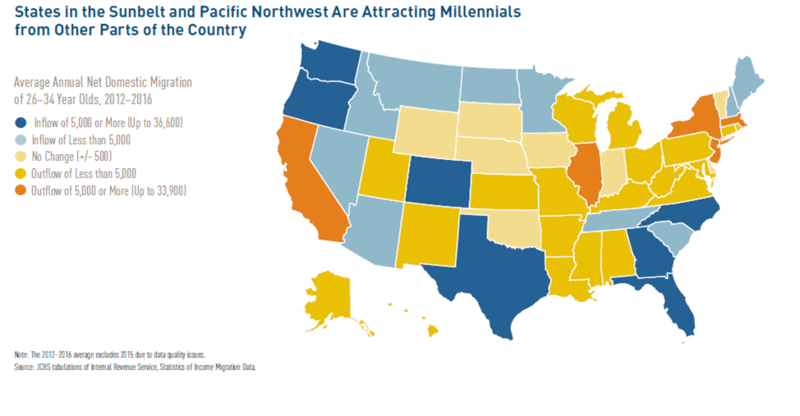 Millennials are on the cusp of surpassing Baby Boomers as the nation’s largest living adult generation. Millennial’s, whom we define as ages 20 to 35 in 2016. 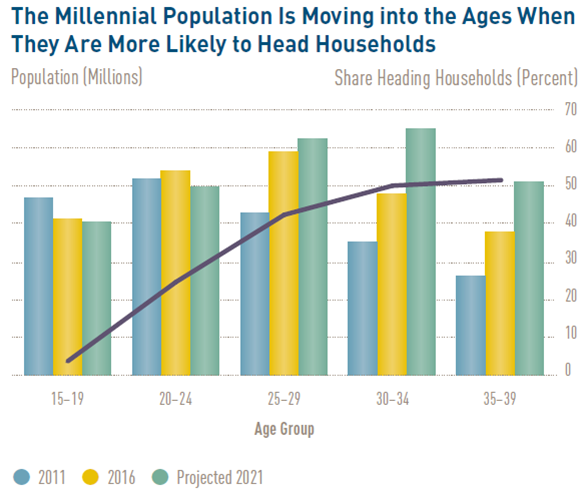 Millennials are expected to overtake the Boomers in population in 2019 as their numbers swell to 73 million and Boomer’s decline to 72 million. Generation X (ages 36 to 51 in 2016) is projected to pass the Boomers in population by 2028. The Millennial generation continues to grow as young immigrants expand its ranks. 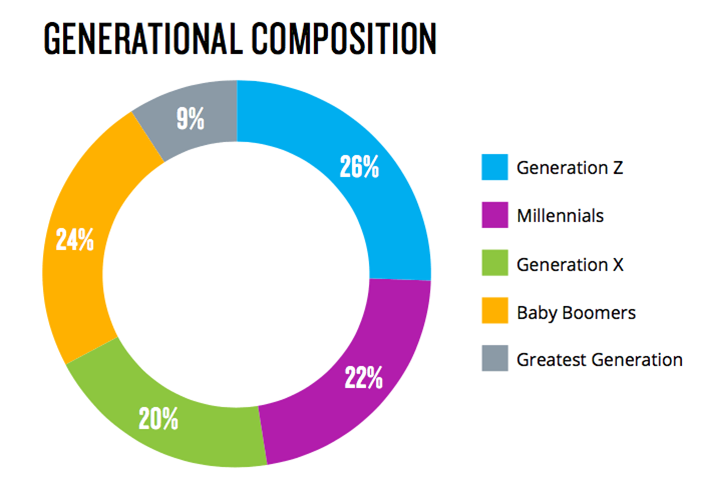 Note the Millennial and Gen Z generation are always grouped together but they are very different. Think 18 years old versus 30 years old. From 1965 to 1999 there were 140 million babies born. You also cannot ignore the impact of immigration and foreign investment. 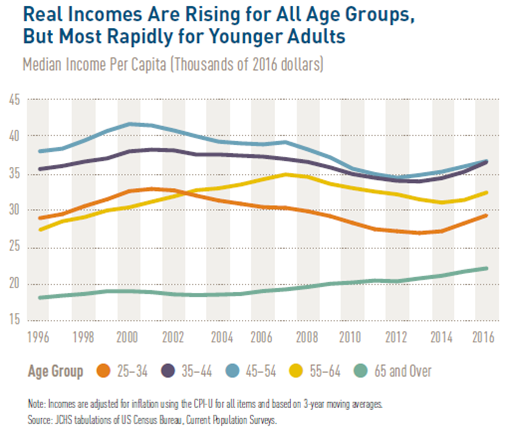 While the Millennial have had a later start in the life cycle, the boomers are also retiring much later. They are balancing each other out. The future of the SWFL housing market 2019: Some perspective on 55 and up assets. While they will not buying into the market in growing numbers, they will be still participating in our local economy. There will be the internal retiree migration. Many start in a house or condo that is not age restricted. They then transition to an age-restricted community. The future of the SWFL housing market 2019: The local economy. 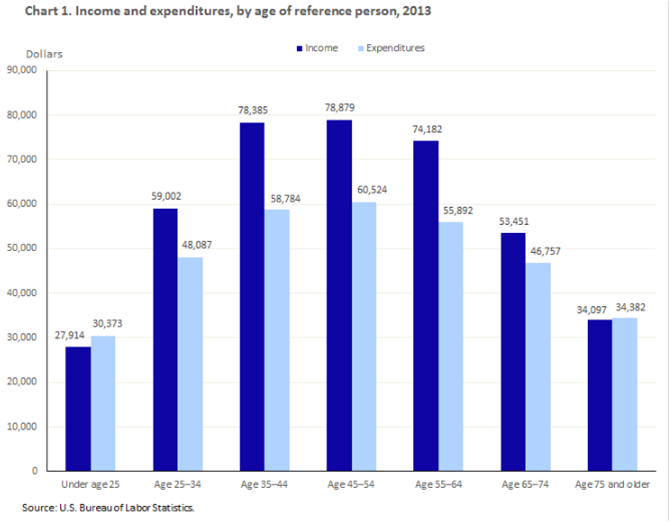 The Boomers will spend less money. The millennials will spend more money. The future of the SWFL housing market 2019: The millennials are making more money. That generation has experienced the most wage growth of recent. They all do not live in the basement as social media would have you believe. They are also heading up more households. They are also migrating in large numbers. SWFL is one of the destinations. A rising tide lifts all boats The aphorism “a rising tide lifts all boats” is associated with the idea that improvements in the general economy will benefit all participants in that economy, and that economic policy, particularly government economic policy, should, therefore, focus on the general macroeconomic environment first and foremost. First, let us start with the money supply. 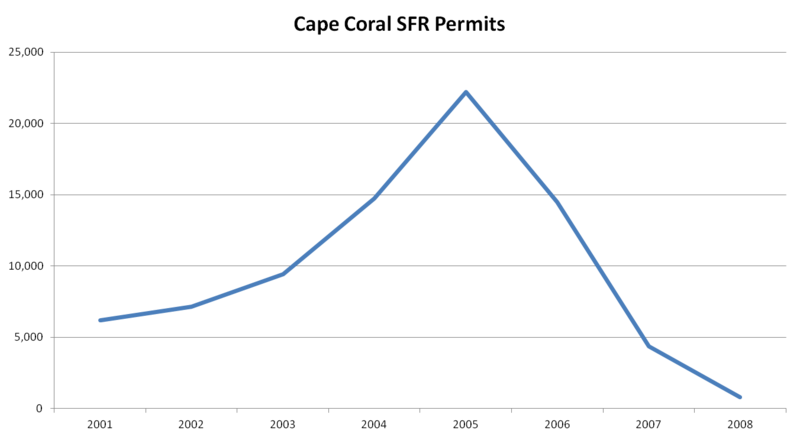 In response to the 2008 financial crisis, the money supply was expanded to stabilize the economy. Here is the long view. Here is the 10-year view. Here is the 5-year view. Here is the one year view. Notice how the expansion by ratios is slowing down. Traditionally this causes a pullback in the economy. There is not much traditional about the economy anymore. 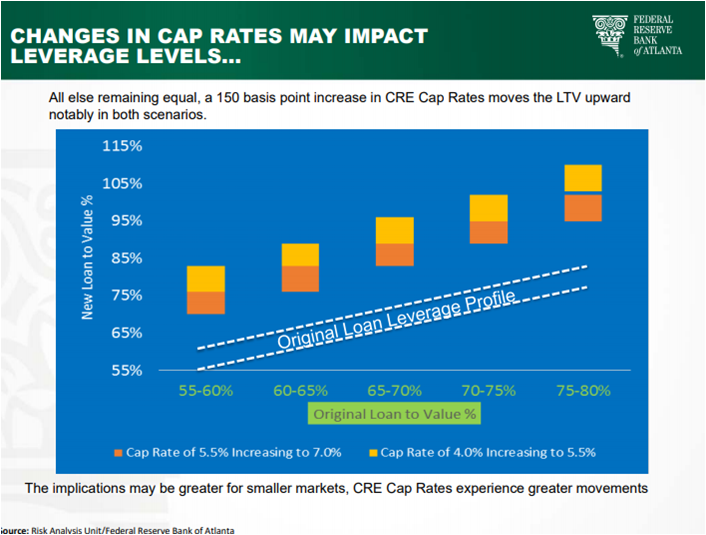 The future of the SWFL housing market 2019: Macro debt levels. Charge-Off Rate on Credit Card Loans, All Commercial Banks. How are the consumers performing with this debt? How about Student loan debt? This will impact the ability of the Millenials to buy and how much they can buy. How about 1 to 4 family residential debt levels? This shows how under or over-leveraged this is in relation to the economy. The only debt level that has not blown thru the peaks of the last cycle is this asset class. This could change as the cycle goes further. Dodd-Frank is impeding this. The future of the SWFL housing market 2019: Changes in the Real Estate Industry. There are no information gatekeepers anymore. The transition from a low to moderate interest rate environment will have challenges. AI (artificial intelligence) being able to determine the difference between intent and interest is going to be the key to profitability. 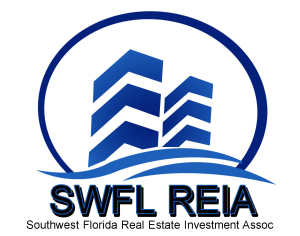 The future of the SWFL housing market 2019: Some thoughts on Commercial Real Estate. 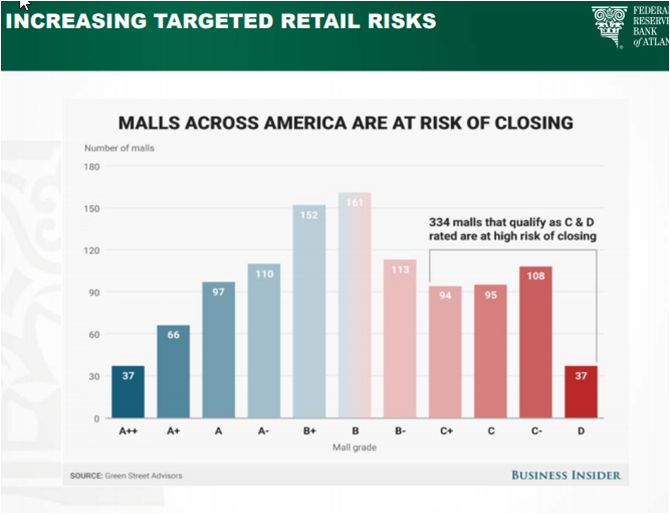 Retail will need to change. Call it the Amazon effect. Also, the sharing economy (Uber) will change this space. The following slides were from an SME from the Federal Reserve at the CIP Group that meets in the morning. If you are into commercial, it is a great group. Click here for more information. 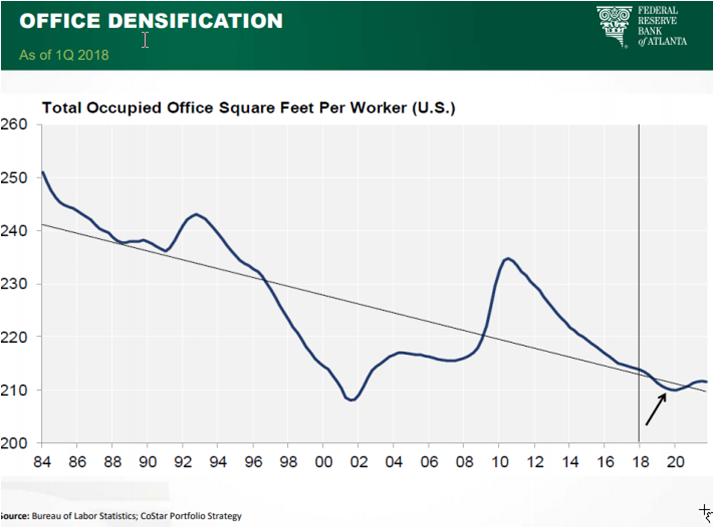 Office Space will be impacted by the changing economy. As interest rates rise many of the low cap rate investments will feel some pain. Notes: Commercial is in a period of change. Industrial seems to be the most stable. The future of the SWFL housing market 2019: Other trends of note. 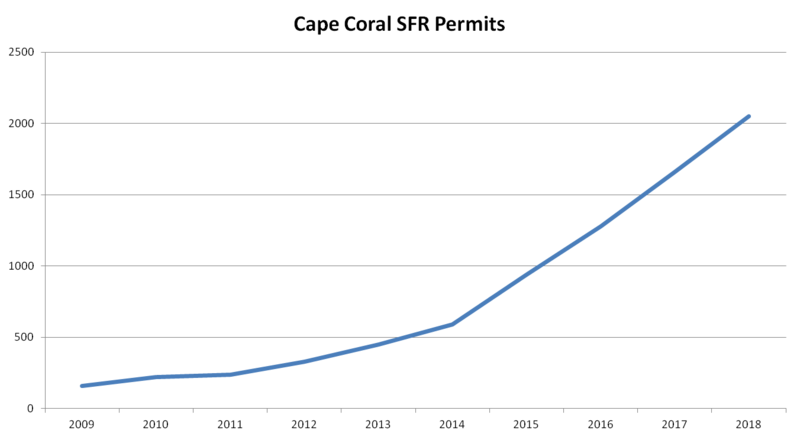 80 percent of the worlds internet traffic will be video by 2019. With a $205 billion Internet, ad spend compared to a TV ad spend of $192 billion, global Internet advertising spends exceeded TV advertising spend for the very first time in 2017. Over 52 percent of the traffic in 2019 is expected to Social Media. The future of the SWFL housing market 2019: things to watch. Can and how do we transition from a retiree driven community to one more balanced? How will the 55 plus communities fare with lesser demand? Thanks for reading. Please let me know what you think.